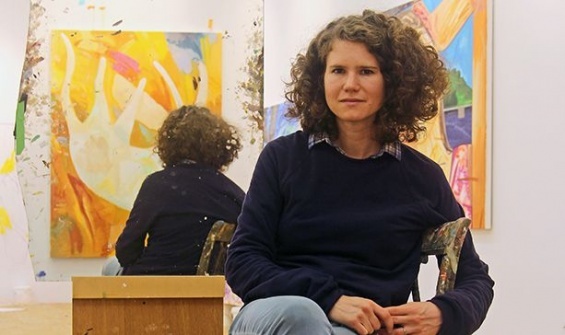 Join fellow Producers Council Members; Lisa Phillips, Toby Devan Lewis Director; and Margot Norton, Associate Curator; at the home of collector Dr. Dana Ardi for a conversation with artist Dana Schutz. We will also have the privilege of touring Dr. Ardi’s collection, which features work by artists Walead Beshty, Anne Collier, Liz Deschenes, Dana Schutz, and Sara VanDerBeek, among others. Please RSVP by April 3 to councilevents@newmuseum.org. To learn more about Council Memberships, please contact Jessica Glaser, Deputy Development Director, at 212.219.1222 ×260.